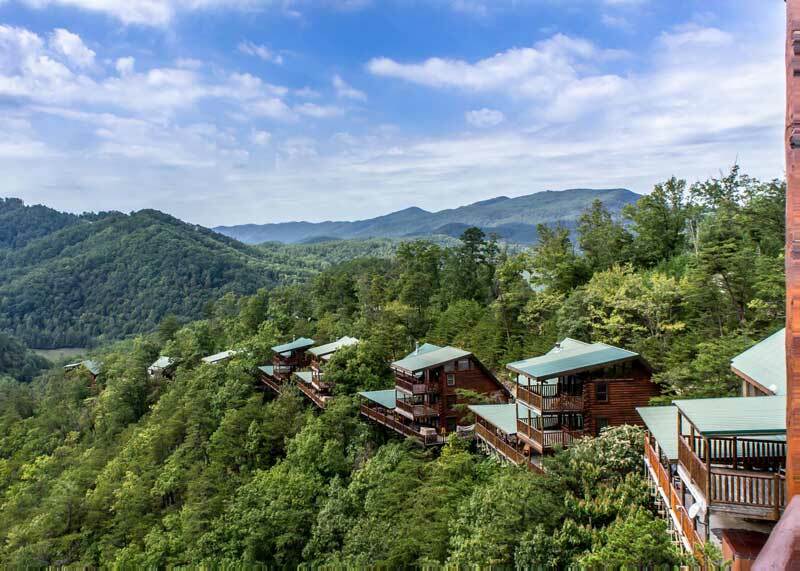 Located in Pigeon Forge, TN, The Lodge at Brother’s Cove is the perfect place to say, “I do” in the Smoky Mountains. 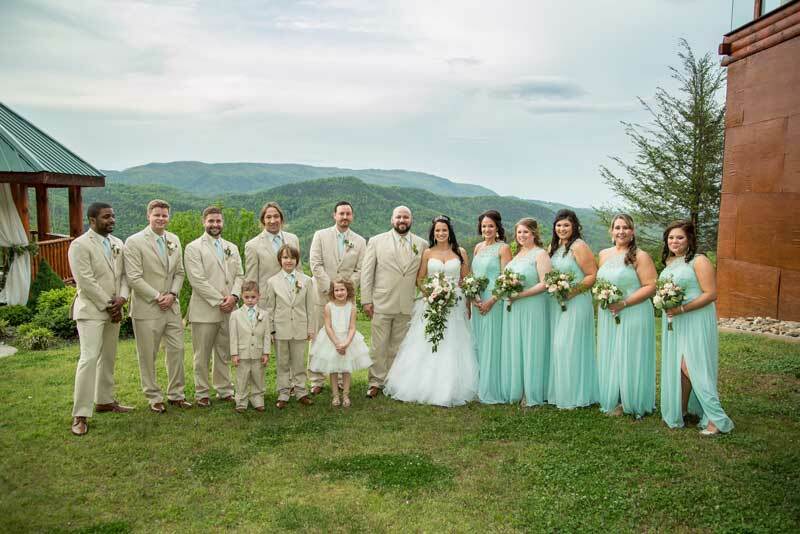 Set against stunning mountain panoramas, The Lodge is a premier wedding venue situated on the 450-acre Brother’s Cove Resort. 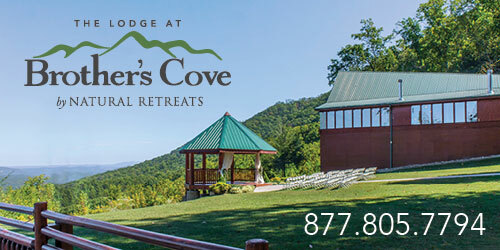 Its location is ideal for both you and your guests, as the Lodge is surrounded by 50 luxury Brother’s Cove cabins, ranging in size from one to seven bedrooms. The Resort is also in proximity to fine and casual dining, perfect for your rehearsal dinner or a night on the town; as well as spas, salons, shopping and much more. 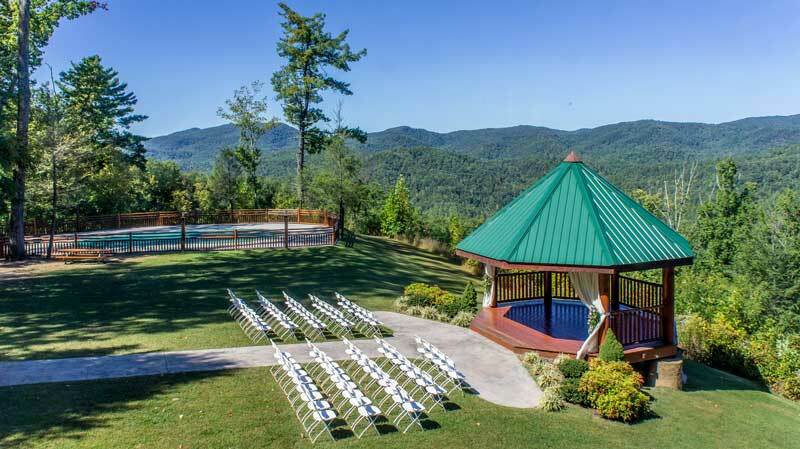 For your ceremony, we are pleased to offer an outdoor gazebo set against a breathtaking Smoky Mountain vista, or an indoor space with floor to ceiling windows, which feature an equally impressive view. The same indoor space will serve as your reception area. 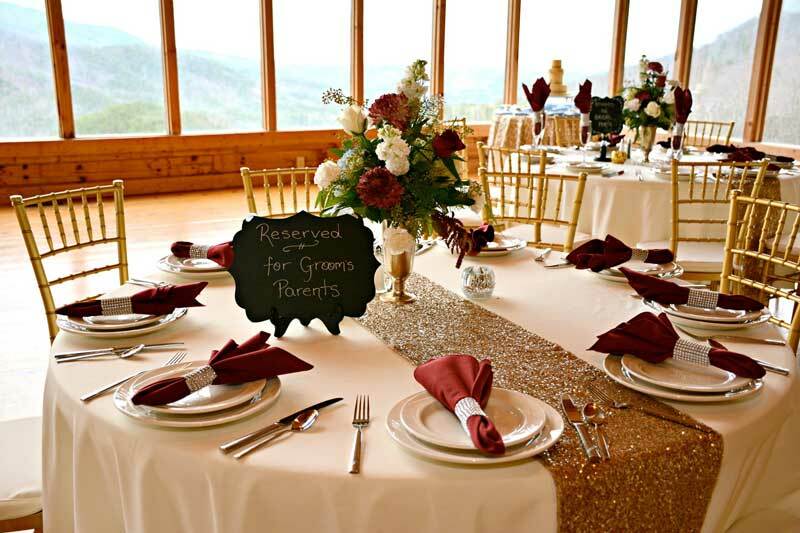 We offer two options for your nuptials; venue rental only, or full event coordination. 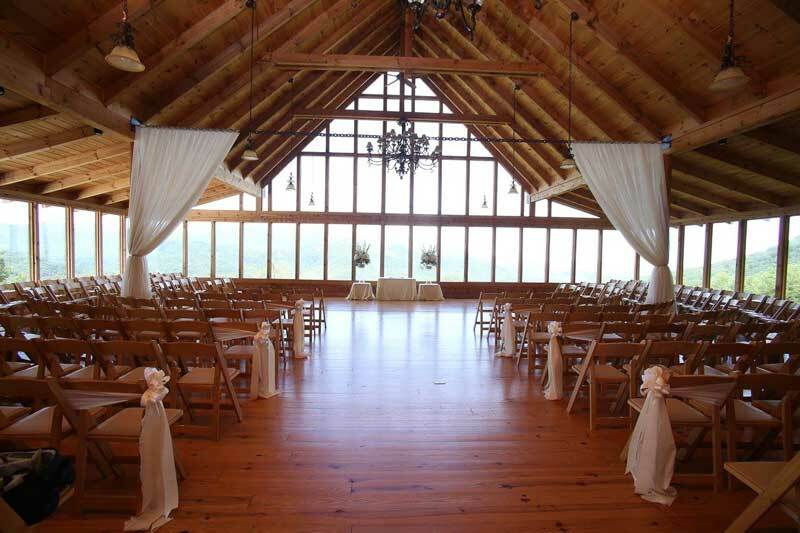 Should you choose the venue rental only option, you coordinate all the details, and will have access to The Lodge from 9 AM until midnight on your wedding day. 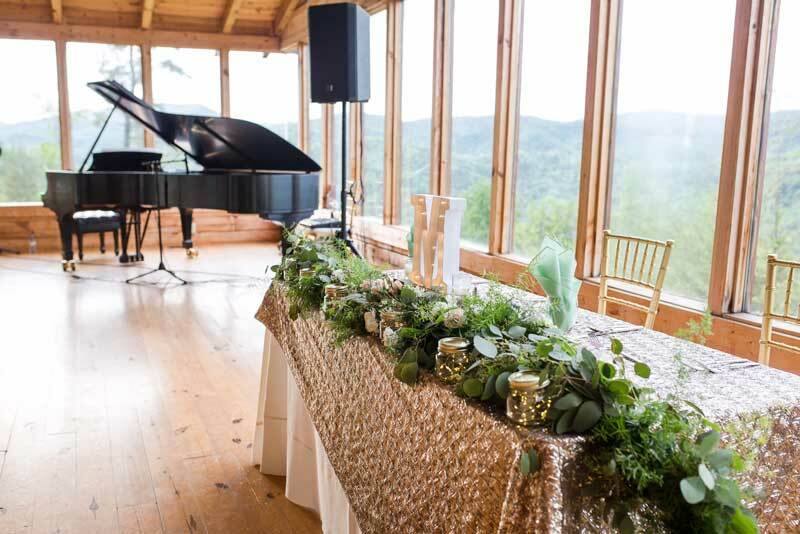 Our full wedding package includes just about everything you will need for your special day, including a fully decorated space, music, wedding officiant, flowers, photographer and more. For more information, we invite you to contact our Wedding Specialists at 877.805.7794 or concierge@naturalretreats.com. 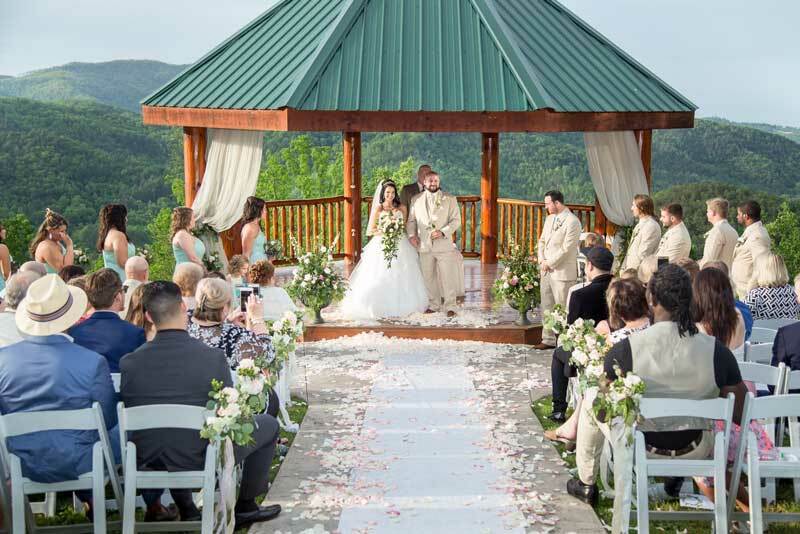 We look forward to helping you plan the beginning of your “Happily ever after” in the Great Smoky Mountains!